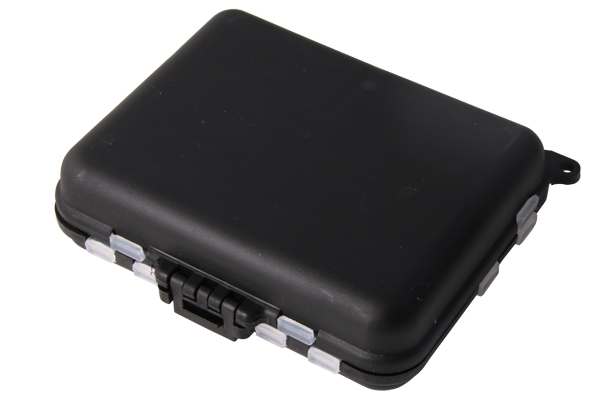 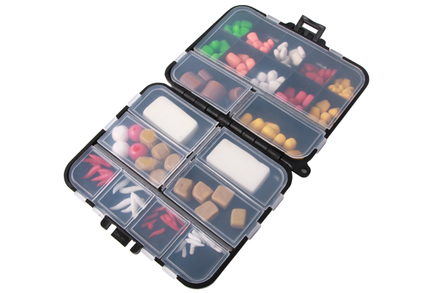 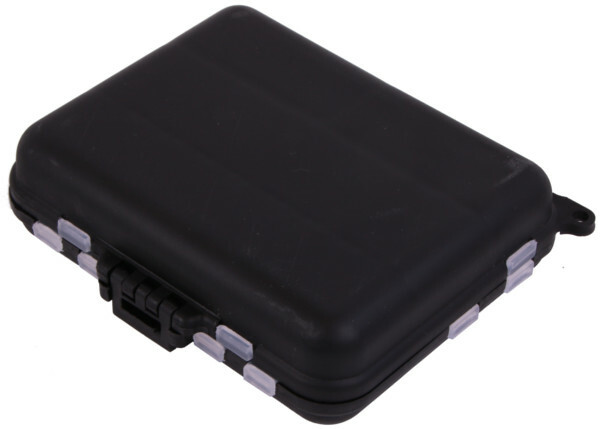 The Ultimate Klone Bait Box is full of realistic imitation baits. 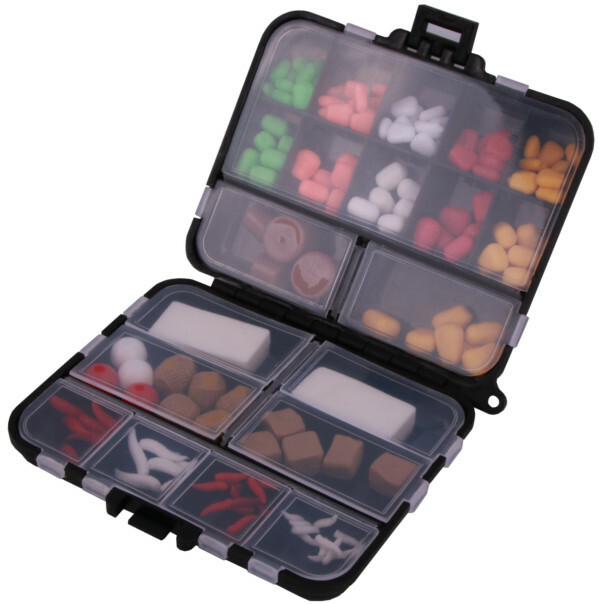 With 160 pcs of different types of bait, such as corn, pellets, bread and maggots, you will have the perfect imitation bait for every situation. 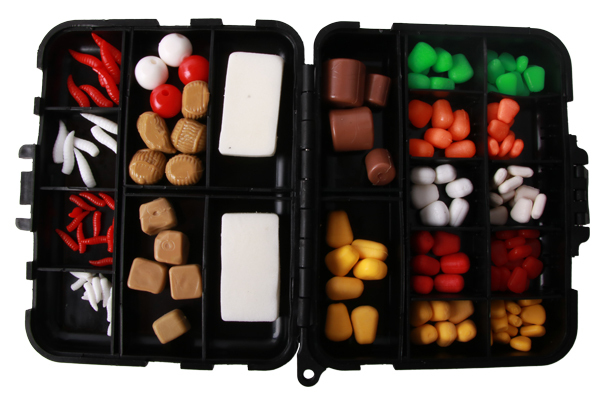 More and more carp fishermen are using these Klone Baits and have had great success with them!